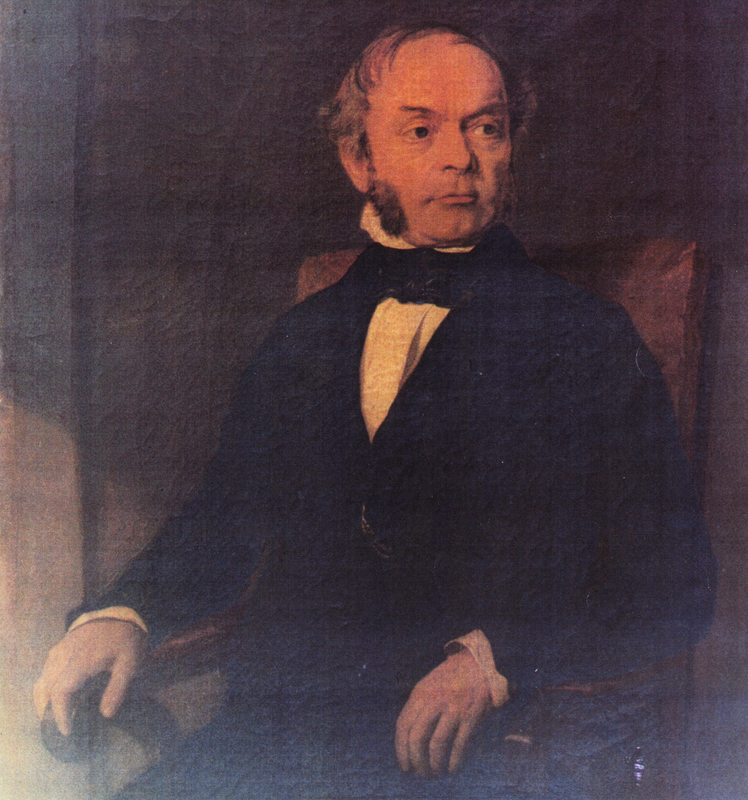 Samuel Wilderspin (1791-1866), one of the founding fathers of modern schooling, had a profound impact on educational practice and the design and furnishing of schools and their grounds. He specialised in the youngest age group, from 18 months to seven years, and was especially concerned with education for the poor. He became best known for his pioneering work on infant schools, but his innovations gradually transformed schooling for children of all ages. Wilderspin first developed the school playground and new ways of teaching that still continue today. His influence was international – as well as having a major impact in the British Isles, many of the first infant schools in Europe, the Commonwealth and the Americas were all modelled on his system. After many years spent travelling and promoting infant schooling throughout Britain and Ireland, Wilderspin moved to Barton and created his own model Infant School at Queen Street. 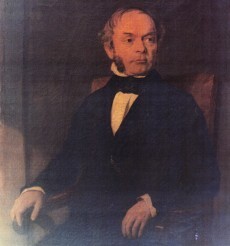 He was the first superintendent of the Infant School, and taught here with his wife and daughter, as well as training teachers and nursery governesses, and using it as a base for his promotion of enlightened education throughout Britain. Built in 1844 and still remarkably complete, this grade II* listed former Church School is unique. Wilderspin had a worldwide impact, yet this is the only known survival of a Wilderspin school and playground. It is a Model School which Wilderspin himself helped design and equip, and where he worked for several years as a teacher and educational promoter. It has been identified by English Heritage as ‘One of the most important schools in England’, firstly for its unique links with the leading educational pioneer Samuel Wilderspin, and secondly for its importance as a design for other Victorian schools and a model example of an enlightened form of schooling that spread throughout the world. This is the only place in the world where a Wilderspin school building and playground survive, making it a place of national and international importance. Adjoining Wilderspin’s Infant School are the former Boys’ and Girls’ National Schools. The National Society (the ‘National Society for the Education of the Poor in the Principles of the Established Church’ to give it its full name) was founded in 1811. It promoted the development of Church of England schools known as “National Schools”. In most of them the monitorial system of teaching was used – older pupils helping to teach younger children. Religious education was a key part of the curriculum.